Every day we are presented with opportunities in which we could choose to help our planet. Do we need to pull the car out to drive a short distance or could we just walk? Should I throw this can away here or take it home to recycle it? Will I support the company who is making an effort to reduce their footprint by purchasing from them? But sometimes there are people out there that do more. There are moms that think we need to take better care of our planet for the sake of our children and, after being frustrated by the lack of eco-friendly options out there for parents, do something about it. Which is why there are wonderful companies like Zoë b Organic that provide parents with smarter, more sustainable choices that will not only be loved but will benefit Mother Nature in the process. With an already-great line of Natursutten pacifier and teethers, high quality Kidishes, and the cutest organic Sleepy Hat, Zoë b Organic founder (and mom) Valerie Lecoeur has recently taken her collection a step further by introducing something that I consider to be a fantastic idea: Zoë b Biodegradable Beach Toys. Buckets and shovels are constantly being left behind in the sand and washed out to sea, so it just makes sense to have them be biodegradable, doesn't it? After having seen the brightly-colored Zoë b toys in pictures, I couldn't wait to see them (and many of their other great products) in person. As suspected, we loved them immediately! 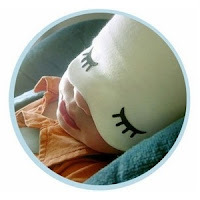 The Natursutten pacifier and teether are durable and safe and the Sleepy Hat is soft and adorable and perfect for blocking out light and stimulation for your little one to catch some rest. I was a little sad that it doesn't come in my size! But the Biodegradable Beach Toys truly are a stand-out product. 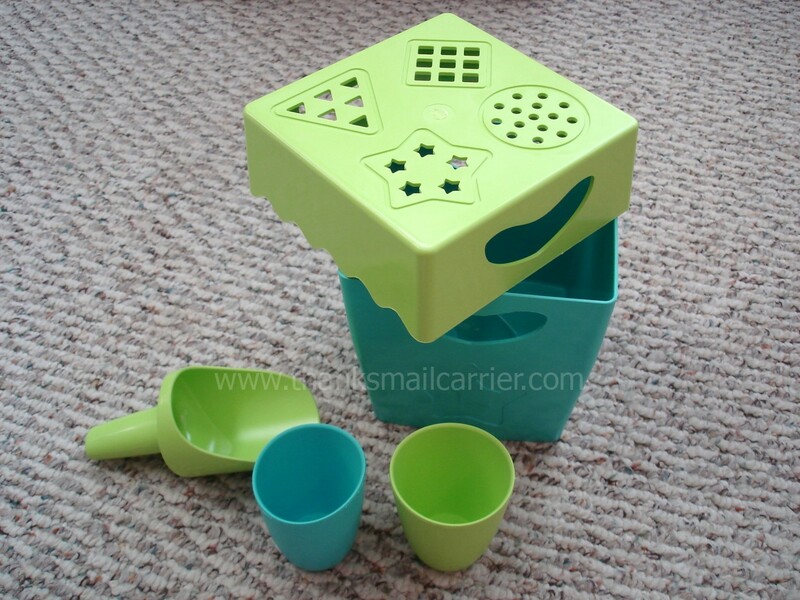 Complete with a bucket with built-in handles, a sifting lid with geometric cut-outs, two cups for sand and water play, and one shovel, this set was calling out for fun immediately upon its arrival. There are so many things that made me happy about these green beach toys. Made in the USA from corn sugar, these BPA-free items will biodegrade in salt or fresh water, compost, or soil in 2-3 years... compared to the 500 years it takes regular plastic. Who doesn't feel good about that? Then there's the fact that the lime green and turquoise color combination is bright and cheery and each piece is sized just right for little hands. As all of the accessories store right inside the bucket (yay!) 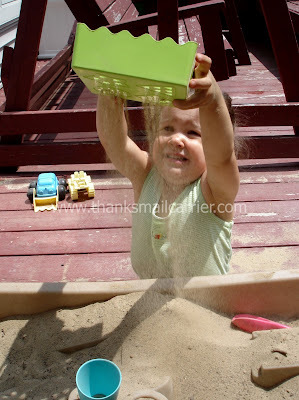 you're able to simply grab it and go and be ready to hit the beach, sandbox, sand table, or more. ...and more. I've been impressed time and again with the high quality and durability that the Zoë b Biodegradable Beach Toys have as well as how much thought went into making them. The handles are built in so that they won't break off, the bucket can be used as storage for any number of other things when you're not at the beach, and how often can I say that I was able to reinforce Little Sister B's shape recognition while building a sand castle? However, probably the best feature that these toys possess? The amount of fun that they provide for my kids! Whether you're planning a trip to the beach or just want something entertaining for the bathtub, Zoë b toys are a great way to bring entertainment to your children (or the lucky recipient of a really unique and cool gift!) while making a positive choice for the environment. 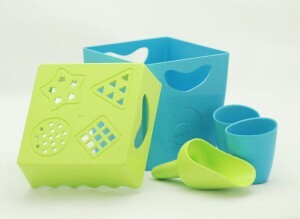 This is the ONLY biodegradable beach toy set in the world - it's a win-win! One lucky person will win a set of Zoë b Biodegradable Beach Toys! To enter to win: Visit Zoë b Organic or Zoë b Toys and tell me something you learned or liked there. 1 Extra Entry (per method) if you follow Zoë b Organic on Twitter and/or Like them on Facebook. Giveaway will end on August 15th at 11:59pm CST. Do me the favor of leaving an email address or making absolutely sure it is visible in your profile, I have to have a way to contact the winner. The winner will be chosen by random.org and announced here as well as emailed and will have 48 hours to contact me or respond to notification or a new winner will be chosen. This giveaway is open to U.S. residents only. A big thank you to Zoë b Organic for providing the aforementioned products for me for review as well as a set of Biodegradable Beach Toys for one lucky giveaway winner. The opinions shared are my own and honest and if you really need to see more, click here to see how I roll. I learned that these products are totally gone in 2-3 years in marine environments (washed out to sea)*, buried in soil, or in everyday compost compared to 500 years for other products that are not biodegradable. I love these toys! The designs and colors are so much fun! I like the zoë b sleepy hat - so cute. I learned They’re made with bioplastic derived from corn sugar and contain absolutely no BPA, phthalates, or PVC. 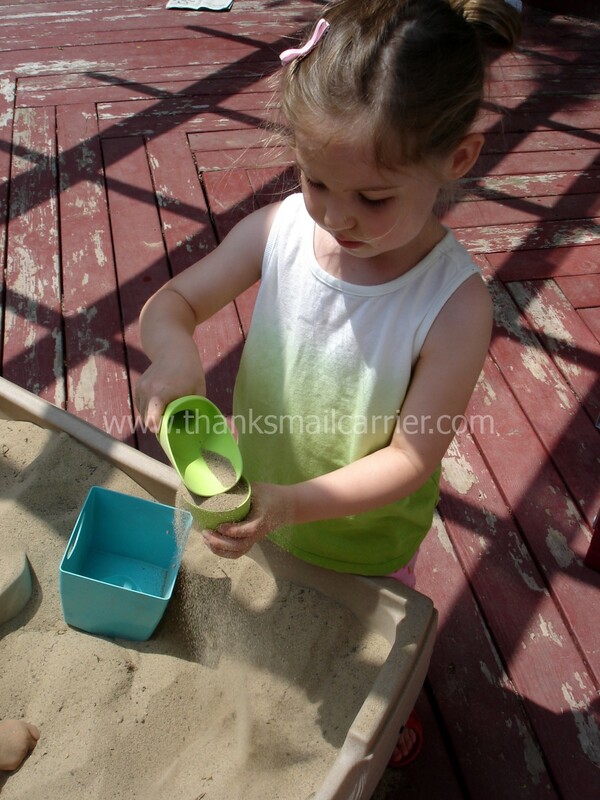 In fact, our bioplastic is even FDA-approved for food contact (not that we recommend your child eating sand out of the bucket). I like that there are no harmful chemicals. 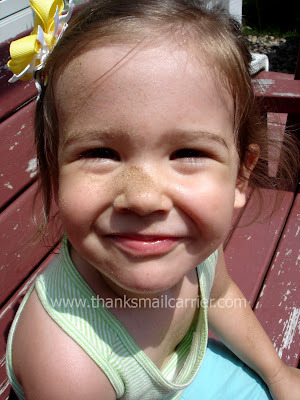 My 2.5year old still chews on everything and this way I know she won't get sick. something that i really liked was the kidishes....what a cute name and wonderful idea! Starting July 11, 2011, Valerie Lecoeur, founder of Zoë b Organic, will be leading a caravan down the West Coast with her husband, their 3 young children (ages 8, 7, and 3), another mom and her 6-year-old, a French nanny, and a 5-pound Yorkie Poo named “Rambo”. Over 3 weeks, they’ll be driving a C-Class RV from Seattle to San Diego over 1300+ miles. Stops along the way will include: Portland, San Francisco, Santa Cruz, Santa Barbara, and Los Angeles. 1. To educate people about the need for minimizing our environmental impact on our beaches. 2. To promote alternatives to the plastic that’s slowly eating away at our planet. 3. To explore the coast, have fun, and not wear shoes very often. I like the natursutten rounded pacifier with the new packaging. I like their chill it apple teether. I like the sleepy hat! The Sleepy hat is adorable.Thanks for the chance. I like how there are no harmful chemicals in their products. I like the video comparing biodegradable beach toys to other beach toys--funny! 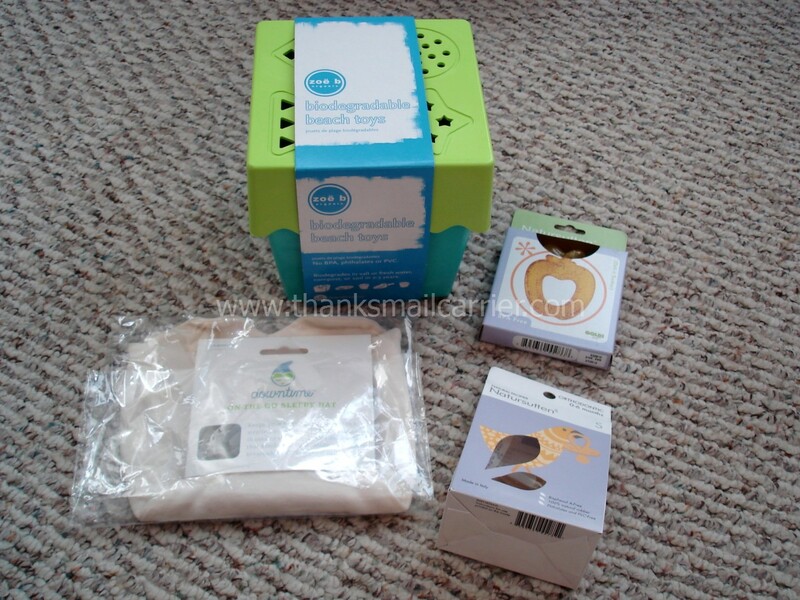 I liked the natursutten orthodontic pacifier (new packaging). I like the zoë b sleepy hat! I entered the Rubbermaid giveaway. I entered the Peeps giveaway. I entered the Beaducation giveaway. I like the fish teether. I learned that the material they use is “performance bioplastic” that can withstand endless sunlight and extreme heat and it’s dishwasher-safe.